In St. Augustine, there is history around every corner. Undoubtedly, the city’s historic charm is oftentimes a deciding factor for those wanting to buy property here. 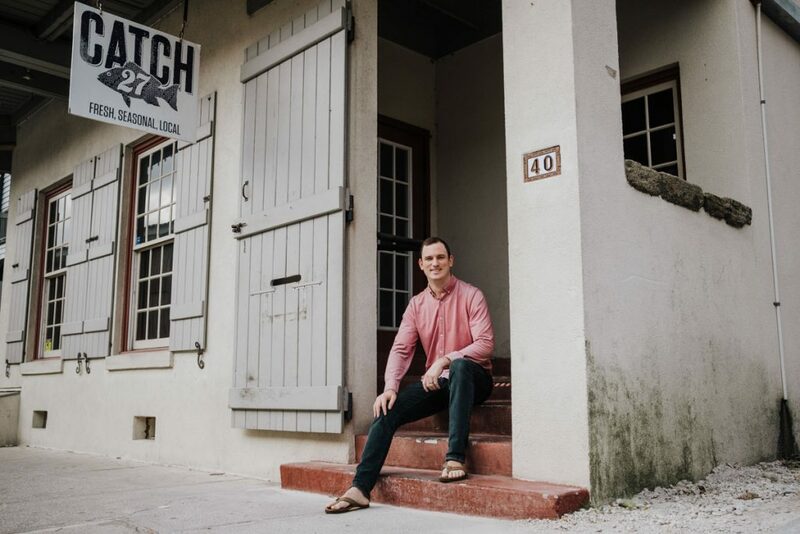 St. Augustine native and fourth-generation real estate broker Roy Barnes knows real estate in the Old City perhaps better than anyone. He has owned St. Augustine Realty, specializing in both residential and commercial real estate, since 1989. 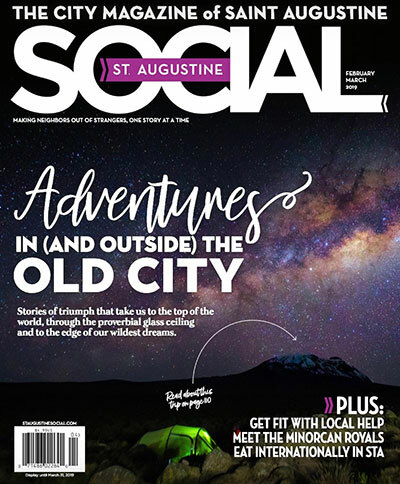 While Barnes has deep family roots in St. Augustine’s real estate scene, those roots did not start with the current firm. 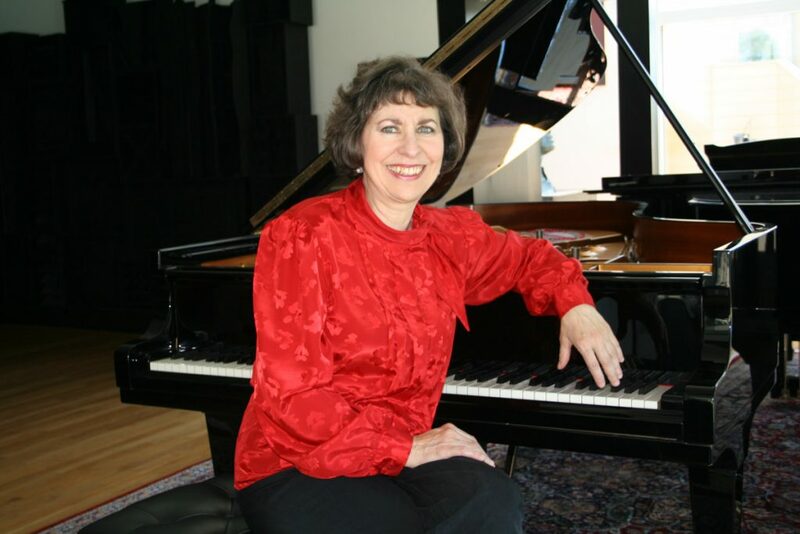 “My great-grandfather opened Eugene L. Barnes and Son Real Estate and Insurance Firm in 1895. My grandfather, Otis E. Barnes, succeeded him, and my father, Roy Barnes, Sr., followed him. I joined the firm in 1983. My father sold the insurance side and retired in 1988,” says Barnes. 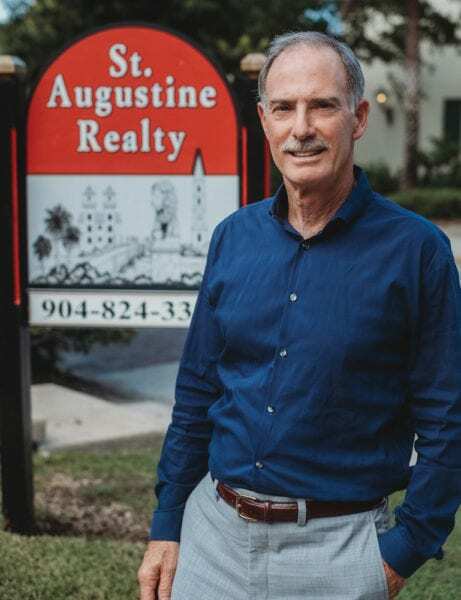 Since purchasing St. Augustine Realty from the original owners, who opened its doors in 1956, Barnes now owns the oldest continuously-operated real estate firm in St. Augustine. Today, Barnes employs the same principles of human interaction in the daily operations of St. Augustine Realty that were handed down to him by his family. “Our philosophy is to focus more on our clients’ needs than anything else. While we do have very good technological resources, we understand the importance of a personal assistance approach. We take pride in building personal relationships,” states Barnes. 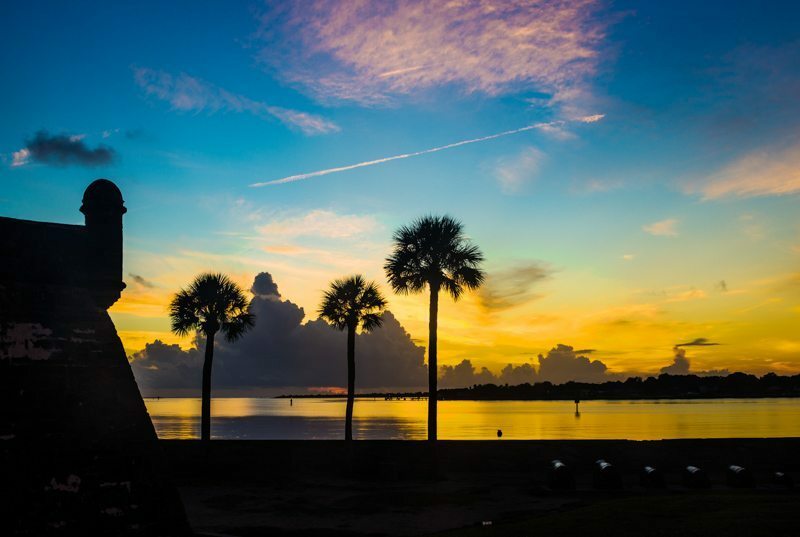 St. Augustine Realty is conveniently located at 2 Valencia Street, adjacent to Flagler College and central to all St. Augustine locations. The office, still in its original location, is fully equipped and has a private parking lot. “We typically have ten to seventeen realtors working out of our office,” says Barnes. “Because of the history from the original Eugene L. Barnes and Son firm, we have some of the older property records, map books, and other files from those many years back. They are good resources to have when we need them, and make for interesting conversation pieces.” As proven by his forty years of experience and three terms as president of St. Augustine and St. Johns County Board of Realtors, Barnes brings a wealth of knowledge and a good old-fashioned personal touch to the oldest real estate market in the United States. 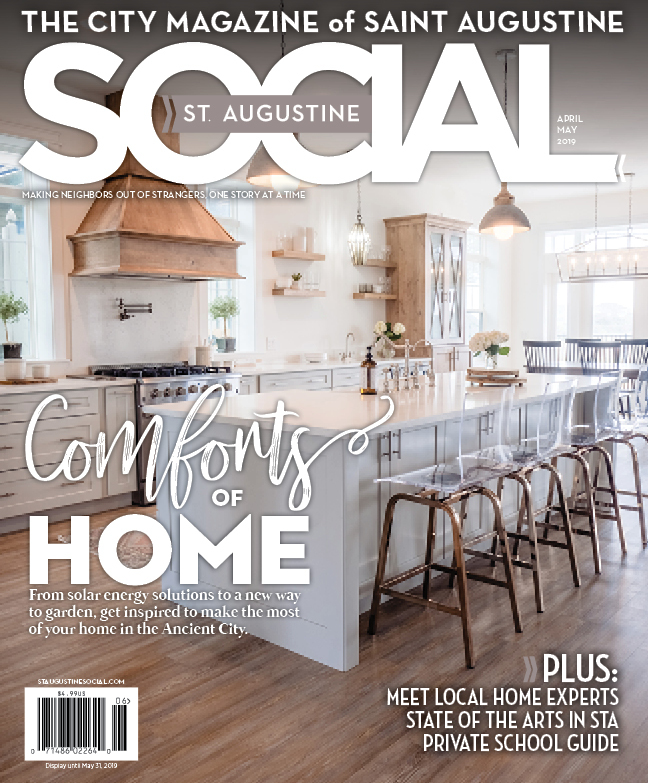 For more information visit the St. Augustine Realty website or call 904-824-3331.